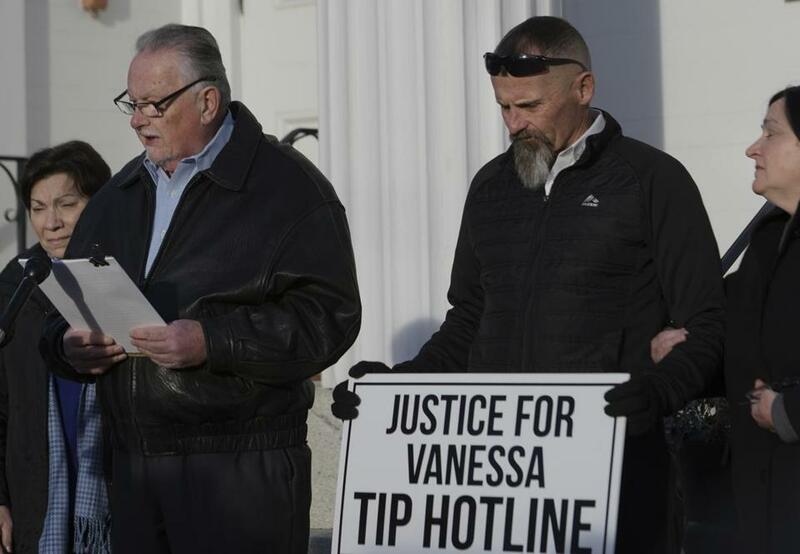 Steven Therrien, standing next to his wife Diega, aunt and uncle to Vanessa Marcotte, read a statement outside the First Congregational Church in Princeton, Mass. PRINCETON — A DNA sample found in the woods where a young woman was murdered last summer while jogging in Central Massachusetts has helped authorities develop the first description of what her killer might look like. Worcester District Attorney Joseph D. Early Jr. said Thursday that an analysis of the sample, combined with descriptions given by witnesses who may have seen the suspect, indicates the man is Hispanic with an athletic build, light to medium skin, average height, and about 30 years old. 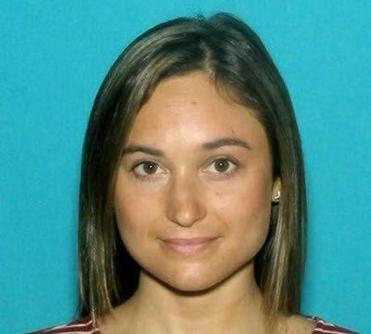 The “person of interest,” as Early called him, probably had a shaved head or very short hair, as well as scratches on his face, neck, arms, hands, and upper body sustained during a struggle with the victim, Vanessa Marcotte, a 27-year-old Google employee who lived in New York City and was visiting family in Princeton when she was killed on Aug. 7. The man is also believed to have been driving a dark-colored SUV at the time of the crime, Early said. Early called the development of the physical description a very significant break in the case and urged anyone who might know the man to call an anonymous tip line, 508-453-7589. Marcotte was a Leominster native and 2011 graduate of Boston University. A law enforcement official has said her body was burned, and authorities are investigating whether she was sexually assaulted. 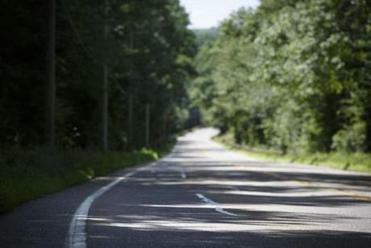 The case generated national attention and 1,300 tips to the hotline. Some of those tips helped police develop a description of the man’s build, age, and short hair or shaved head, as well as his SUV. Early did not say how police recovered the DNA, but he said it did not match any samples in the federal government’s criminal database. Early turned to Parabon, a Virginia company that says it can use DNA to develop a “composite profile that includes eye color, skin color, hair color, face morphology, and detailed biogeographic ancestry.” The company determined the man is “of Hispanic or Latino origin,” Early said. Ellen Greytak, director of bioinformatics at Parabon, said the company has used its technology on nearly 100 criminal cases since launching in 2014. Although Parabon hasn’t published peer-reviewed studies on its work, she said, “our ancestry predictions are very confident” and are “intended as an investigative lead” to help police rule out suspects who don’t match a certain physical description. Ed Carlson, who has lived in Princeton for 22 years, said he was glad that police have made progress in solving the slaying, which prompted many women in town to stop hiking or jogging alone. Early did not indicate where the investigation is headed next. But investigators could use the DNA sample to try to find family members whose DNA profiles are recorded in the government’s database, said Lawrence Kobilinsky, a professor at John Jay College of Criminal Justice in New York.